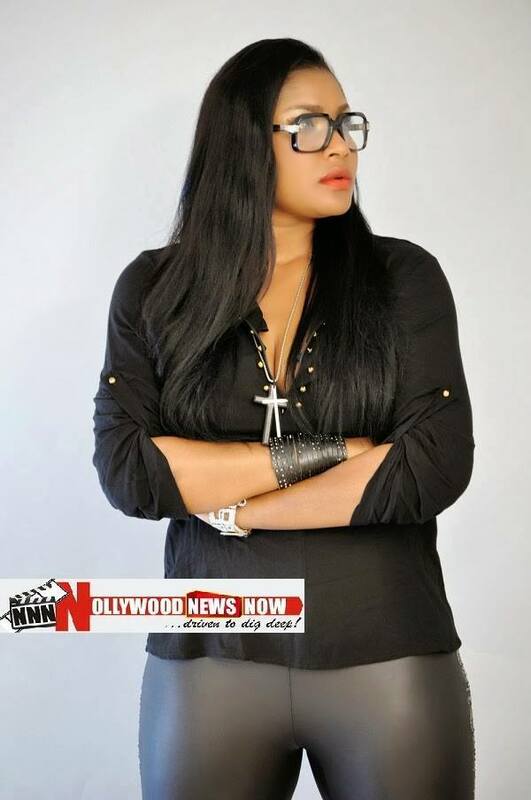 This entry was posted in Entertainment, Fashion trends and tagged Latest News of Actress Angela Ijeoma Okorie, Nigeria, Nigerian Blogs, Nollywood Celebrity News. ← Actress Cossy Orjiakor Involved In A Car Accident??? 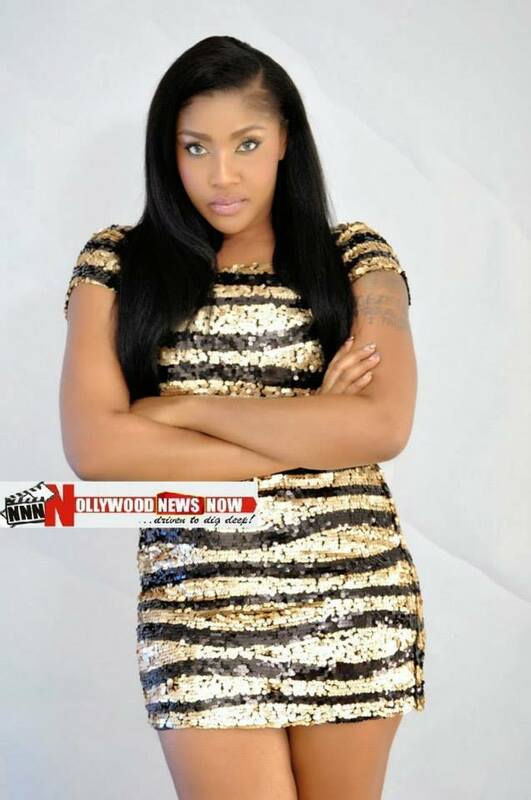 She it’s definitely the prettiest nollywood actress Abeg. Not Genevieve or Omotola..